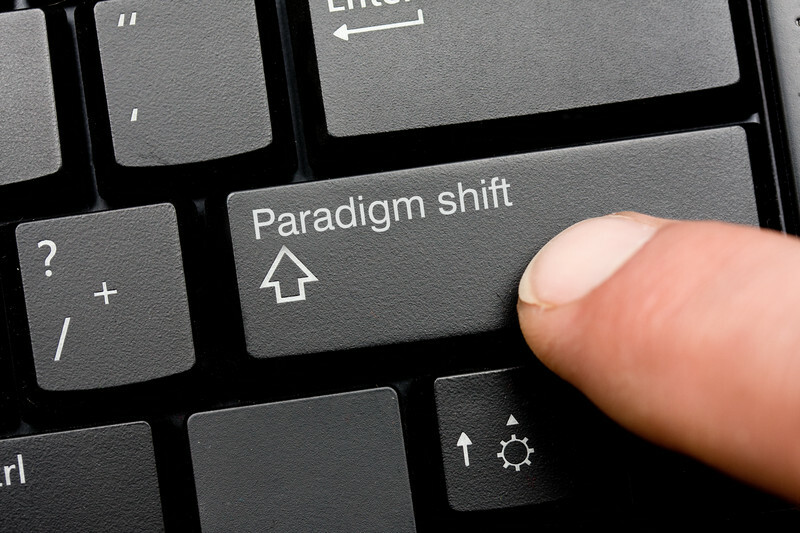 To succeed as an online student, you have must have a paradigm shift. Instead of thinking that you are going to walk into a classroom and learn from a professor who lectures while you take notes, the mentality is different and unique. With online learning, you are in control. You will still have lectures, but they will be in writing, audio, or video formats. Many of my new online students experience anxiety because they are waiting for the rest of the class to enter the physical classroom in which they can strike-up a conversation. With online learning, the classroom is virtual, and your communication with the instructor and fellow classmates happens using technology. Given that many of us are comfortable with Twitter, texting, and Facebook, the paradigm shift is more subtle today. In other words, after just one class online, you can become an expert with the learning modality. The students who make the transition to online learning faster take a task-driven approach. Your best friend is the syllabus. In fact, in virtual learning we say that the syllabus is the contract between the professor and the student. You should immediately find the page that lists the assignments, and you will notice that they are organized by week. With this information in hand, you can start working on the deliverables to ensure they are submitted on time. The online students who excel start their work early in the week. Those students who procrastinate will find that the homework mounts, and will eventually be overwhelmed with the workload. In fact, some new online students will eventually drop out because they fail to take a proactive approach to their learning. To succeed as an online learner, you must work on your writing skills. Many students are use to the cryptic writing done through IM and texting, and that will not cut it when learning online. It is critical to write in coherent sentences that ensure your message is strong and persuasive. You must integrate research from credible sources. Of course, you are not expected to have this skill perfected when starting your online program, but you must be willing to make the mindset adjustment from Day 1. Your transition to online learner can happen faster if you are willing to accept the paradigm shift. You will not have anyone looking over your shoulder reminding you of a missed assignment. It is up to you to accept the responsibility for your education. In fact, one notable advantage of graduates from online learning colleges is that they are diligent and proactive individuals, skills that are in high-demand in the workplace.